There is no place like home! 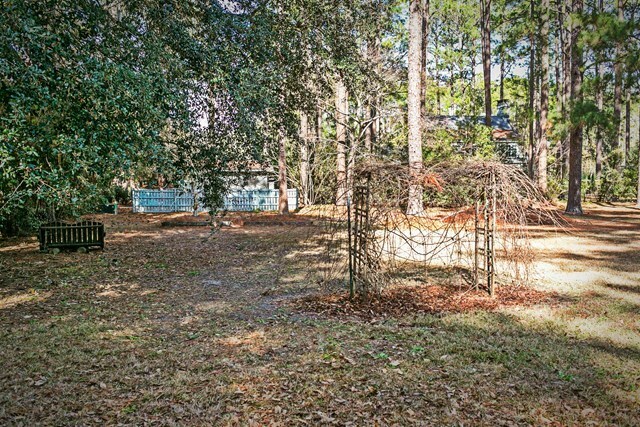 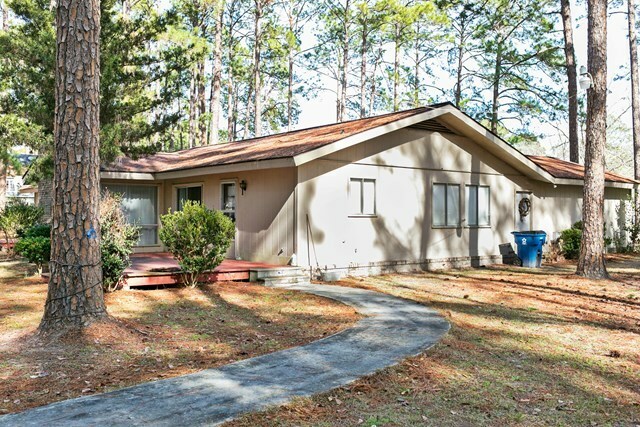 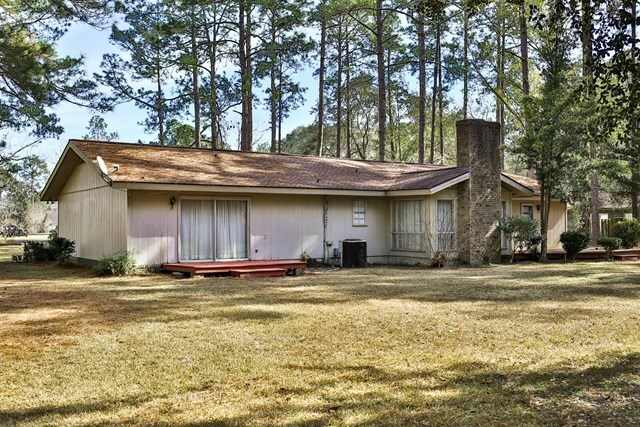 This beautiful 3 bedroom 2 bath home is tucked away on an acre of land in a desirably tranquil neighborhood. 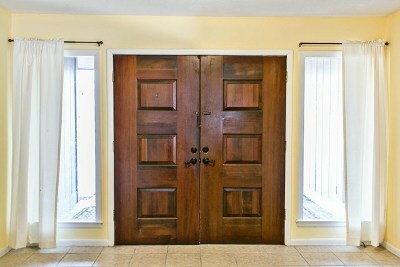 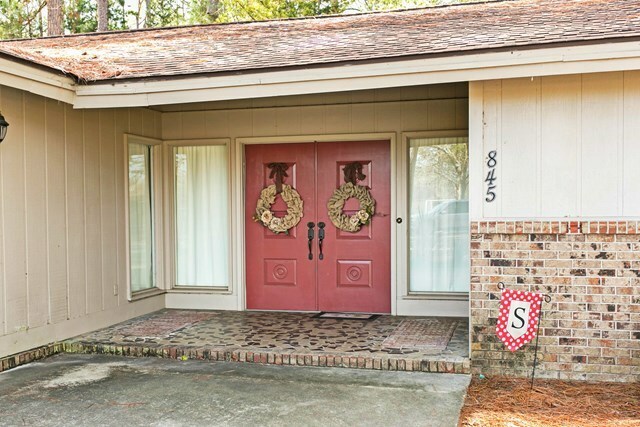 The inviting double front doors open to the generously sized foyer with a full sized coat closet. 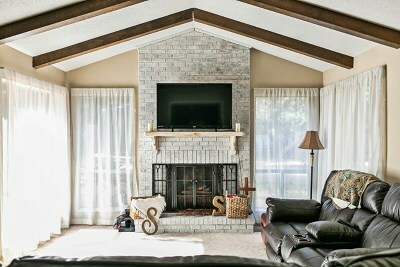 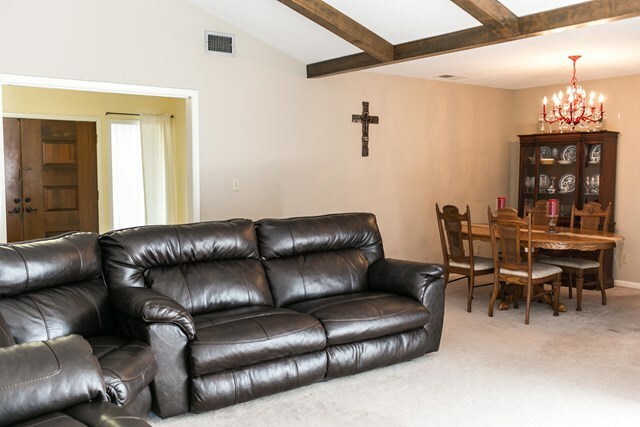 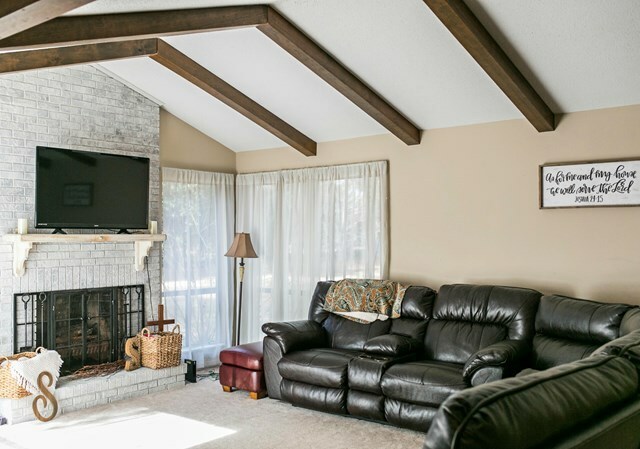 The large family room features a wood burning fire place to cozy up next to during these chilly nights. 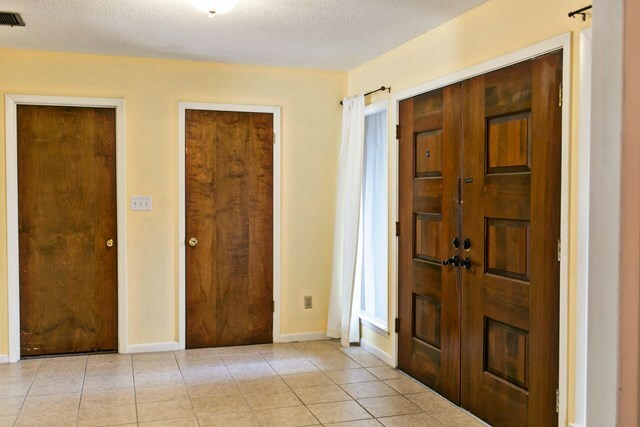 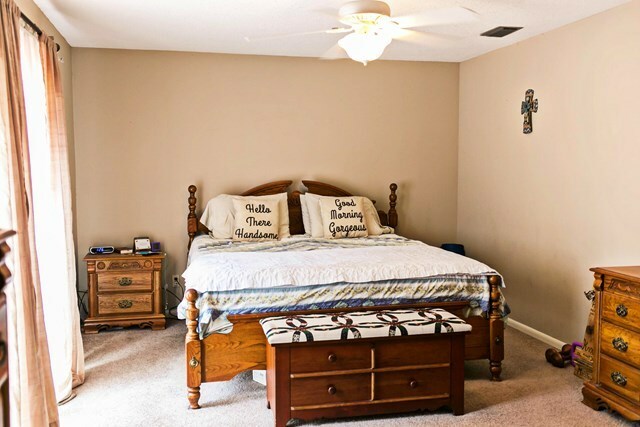 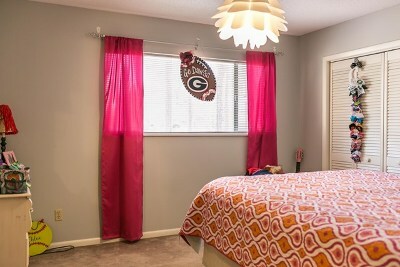 Spacious bedrooms with great closet space are located down the hall. 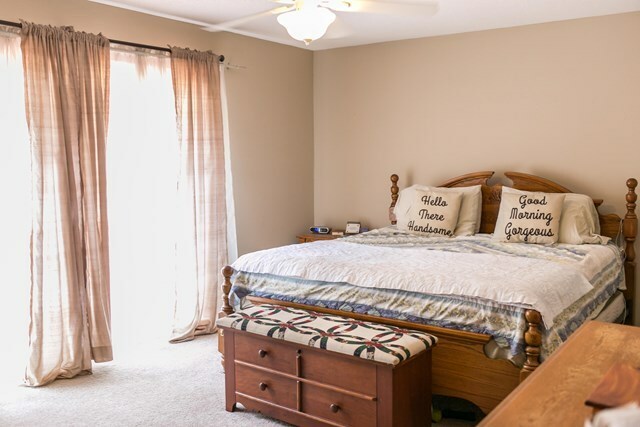 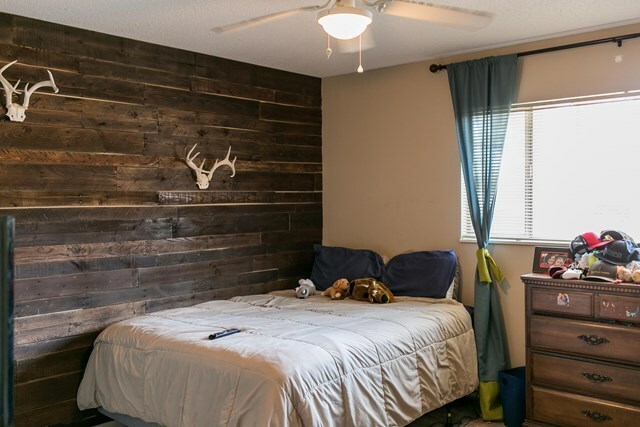 The sizable master bedroom boasts 3 closets and has private doors leading to one of two outdoor wooden decks. 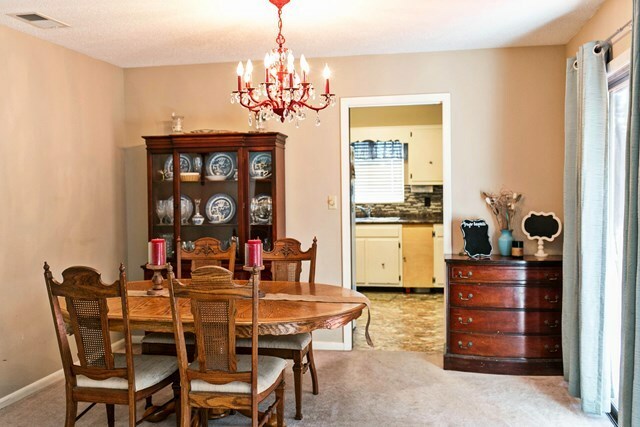 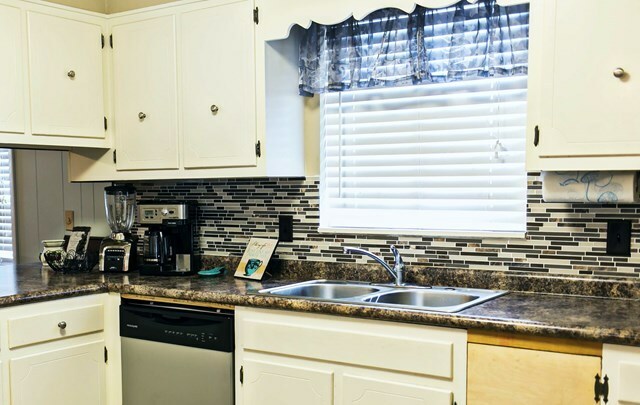 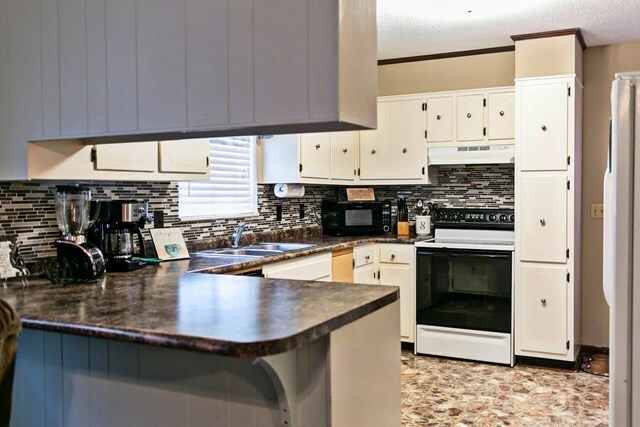 Enjoy cooking meals in the welcoming kitchen with updated back splash and counter tops. 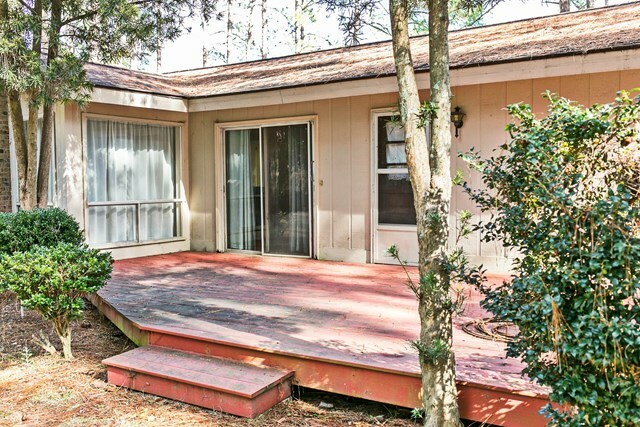 There you'll find the exit to another sun-washed deck which makes the perfect set up for outdoor entertaining during the warmer seasons. 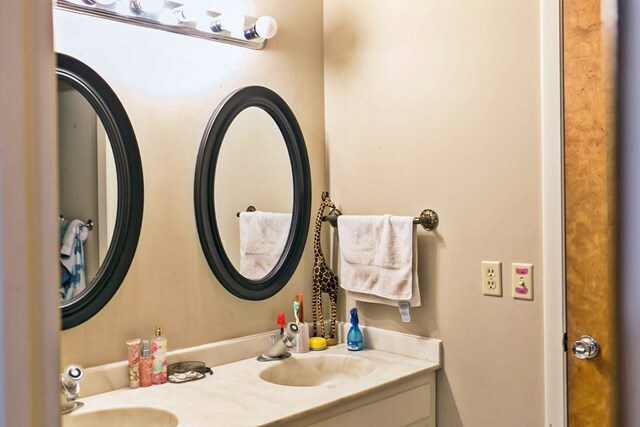 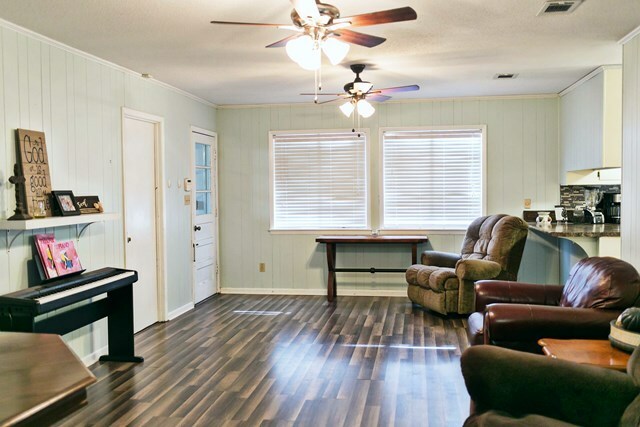 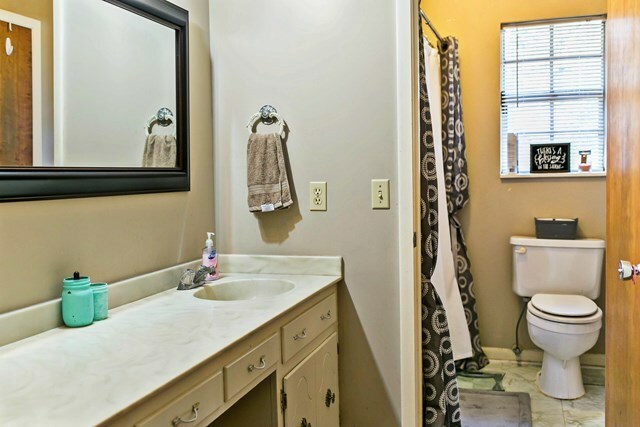 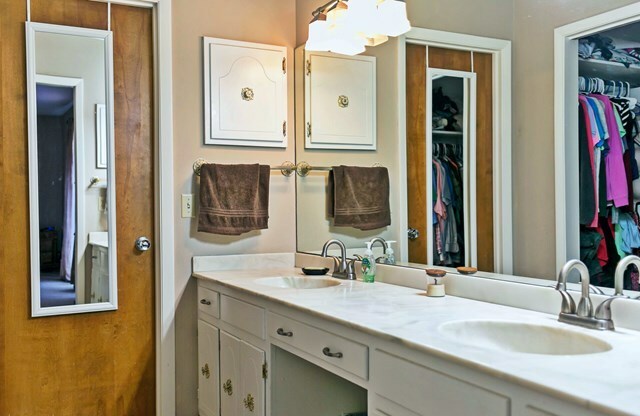 You'll find lots of storage and an extra sink in the laundry room, which is located off the second family area. 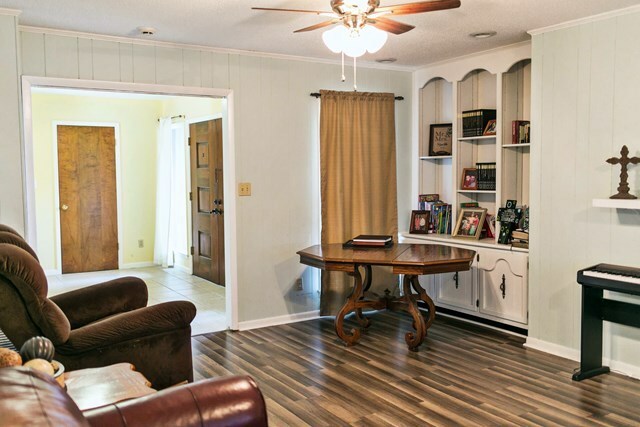 Enjoy the peace and quiet that gives you that country living feel, but has easy access to all of the amenities the city has to offer! 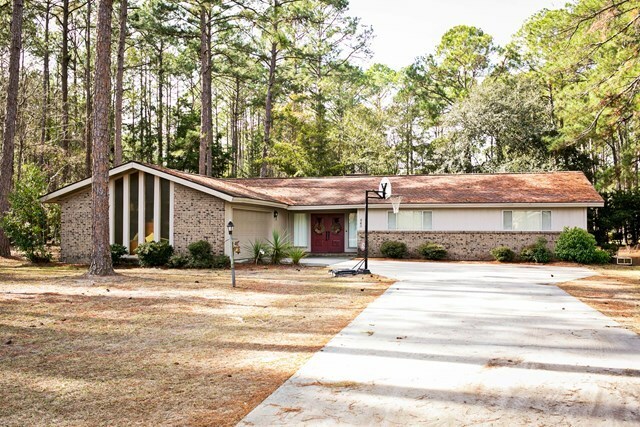 Call Krissy at 912-387-3849 for a private tour! 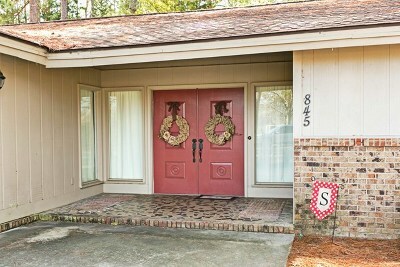 Directions: Take Central Avenue towards Brantley County. Wexford is on the right, before Tomberlin. House is on the right, look for sign.